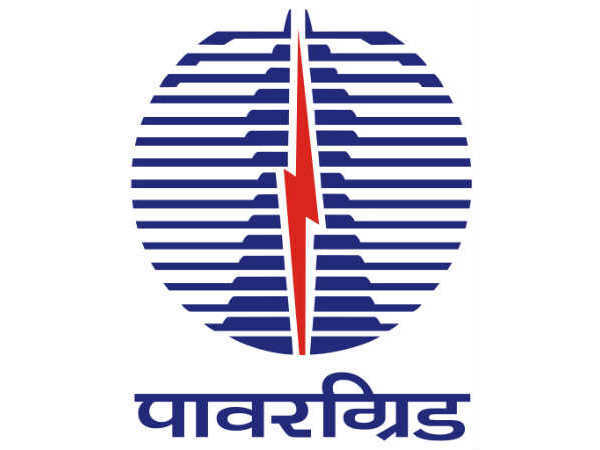 District Cooperative Central Bank Ltd has released an employment notification calling out for aspirants to apply for the post of Staff Assistants / Clerks. Those interested can check out the eligibility, salary scale, how to apply and the complete details of the government job here. 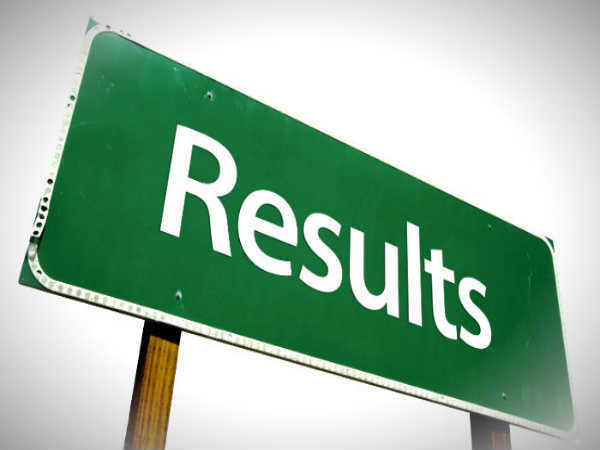 Selected candidates can earn up to INR 30305. The last date to apply for the government job is May 18, 2018. 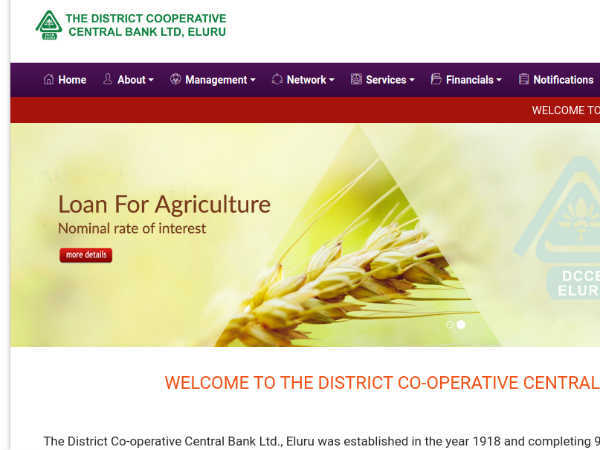 Step 1: Log on to the District Cooperative Central Bank official website. 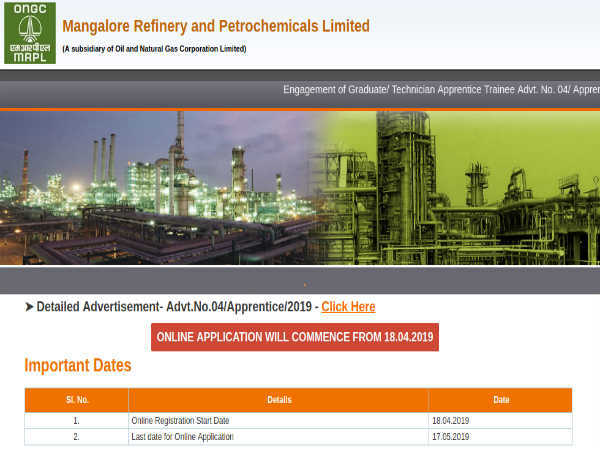 Step 2: On the home page, click on the scrolling link that reads, Notification for the post of Staff Assistants / Clerks Recruitment 2018. Step 3: On the new page, click on the link to apply. Step 4: You will be directed to the IBPS website. Step 5: Click on the button that reads, Click here for New Registration. Step 6: The important instrictions will be displayed in a pop-up. Read them carefully and click Continue. Step 7: The registration form will be displayed on the screen. Enter your details in the fields provided. Step 8: Click Save & Next and follow the subsequent pages to complete the registration process.